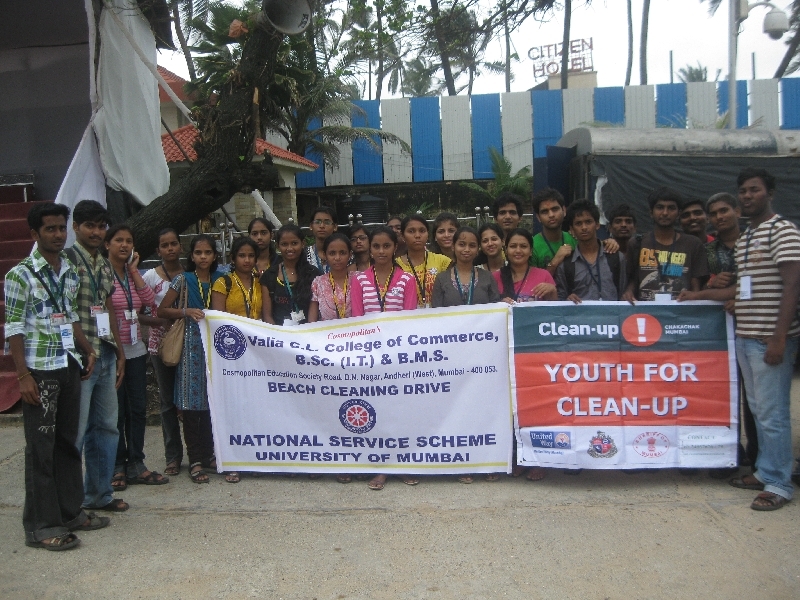 Nirmalya collection was conducted on 11th September 2011, at three different sites of the G - North ward of Mumbai, i.e. 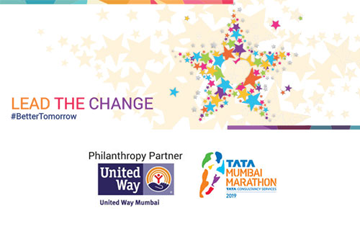 Chaityabhumi, Shivaji Park and Park Club. 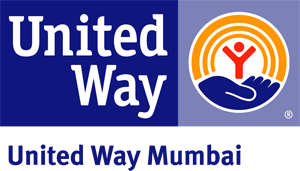 25 students from SIWS college, Kirti College, Jai Hind and Sydenham College along with 5 United Way of Mumbai staff members participated in the drive. Volunteers approached Ganesh mandals and other people and convinced them to give away the Nirmalya for composting. Ganesh Post Immersion Clean - Up Drive carried out on 12th September 2011 at Dadar beach in partnership with Solid West Management Department of the G-North ward. 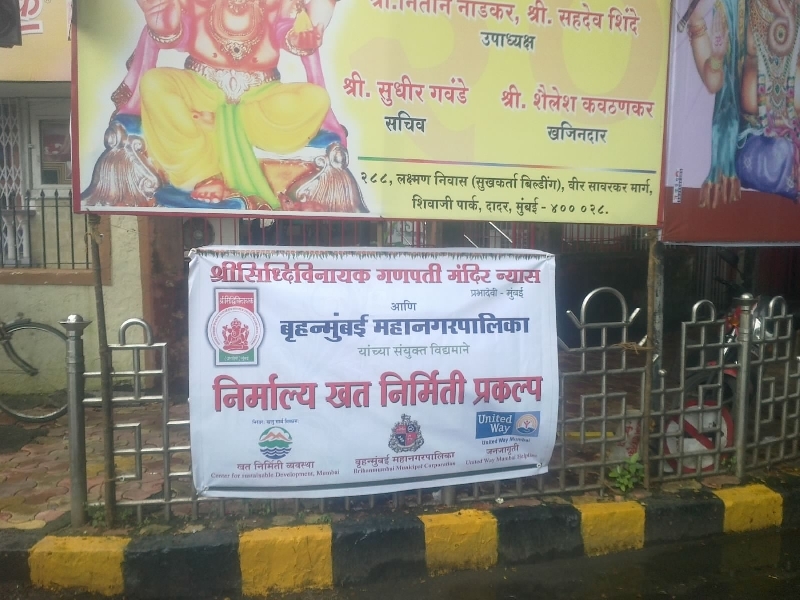 51 college youth of Kirti and Jai Hind College volunteered in collecting Ganesh idols for re-immersion and Nirmalya collection. Volunteers also segregated the idols and other waste, which was a great help to MCGM Environment department in cleaning the beach. Mr.Kilje (A. E. Envt., G-North) appreciated the efforts of volunteers. 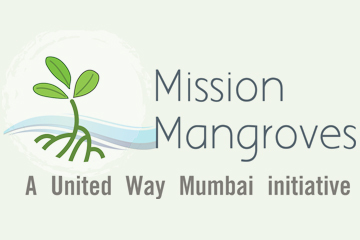 On the day of immersion, United Way of Mumbai volunteers spread awareness among approximately 600 people about Nirmalya compost and water pollution control through one to one interaction while collecting Nirmalya.  United Way of Mumbai volunteers also reached out to around 150 Ganesh mandals and 100 individual household during the drive. Around 450 kg of Nirmalya from the mandals and 100 kg of Nirmalya from individual household was collected. 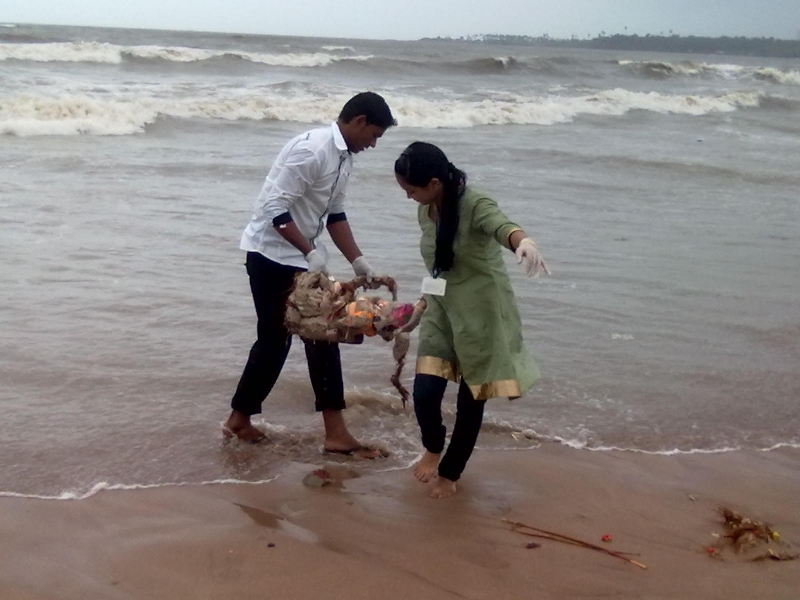 51 volunteers collected approximately 100 half immersed Ganesh idols and 50 kg Nirmalya found lying on the beach.